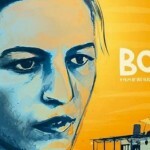 The largest international book fair in the world has taken place In Frankfurt, from the 8th until the 12th of October. The Frankfurt Book Fair is the world’s largest trade fair for books, based on the number of publishing companies represented, as well as the number of visitors. 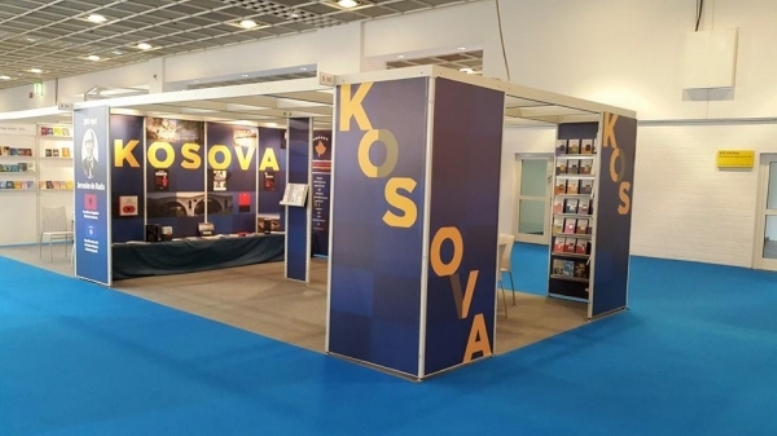 The Frankfurt Book Fair is known as the greatest of its kind in the world, where different countries are represented, including the Republic of Kosovo. According to the organizers, there were 7500 participants in this year’s fair. 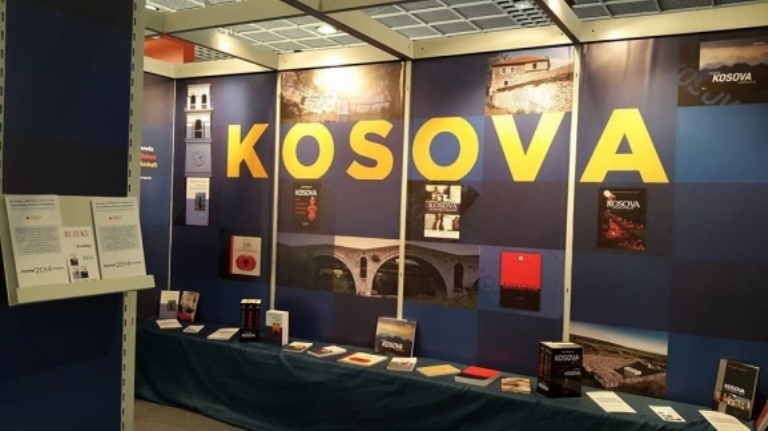 Publishers Association of Kosovo presented more than 200 titles in the past two years, more than half of which were published this year. 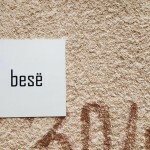 Among the participating publishers from Kosovo are the Academy of Sciences and Arts of Kosovo, Kosovo Albanology Institute, Institute of History of Kosovo, Koha, Buzuku, Alba, Dija, Mendimi Pozitiv, Rugova Art, Titanik etc. The stand of Kosovo has also honored the 200th anniversary of Jeronim de Rada, in a joint commemoration of the respective ministries of culture of Albania and Kosovo. Over 100 countries, almost 10 thousand journalists, 650 publishing agents and about 300,000 visitors have honored the celebration of the book.